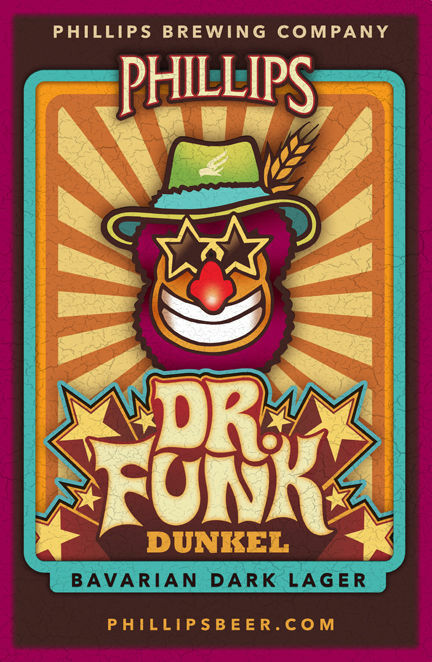 From Phillips Brewing Company out of Victoria BC comes their Bavarian Dark Lager “Dr Funk Dunkel”. 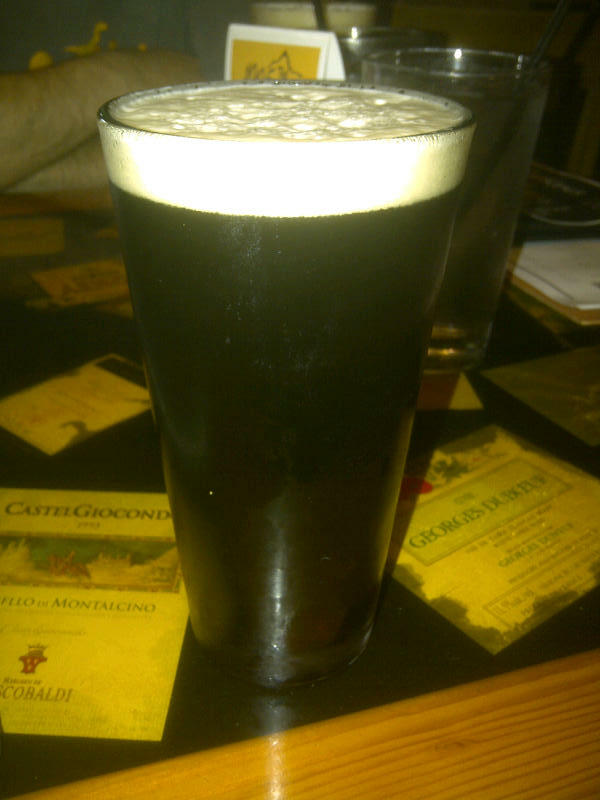 The beer pours a black almost cola like colour with a nice tan head. There was not very much aroma on this beer on tap other than a very mild roasted malts. The flavour of the beer on the other hand was full with roasted malts, some coffee, nuts, caramel and maybe a hint of chocolate. This was a very enjoyable lager. The alcohol content of the beer sits at 5%. This entry was posted in Black Lager and tagged bc, beer, black lager, canada, caramel, chocolate, coffee, nuts, phillips, roasted malts, victoria.